This is what I like to call retro-karma. 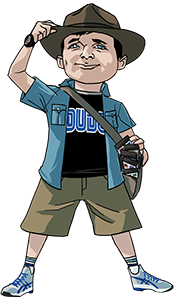 It’s similar to the more common expression good-karma except retro-karma has more to do with luck and innate goodness of gamers. 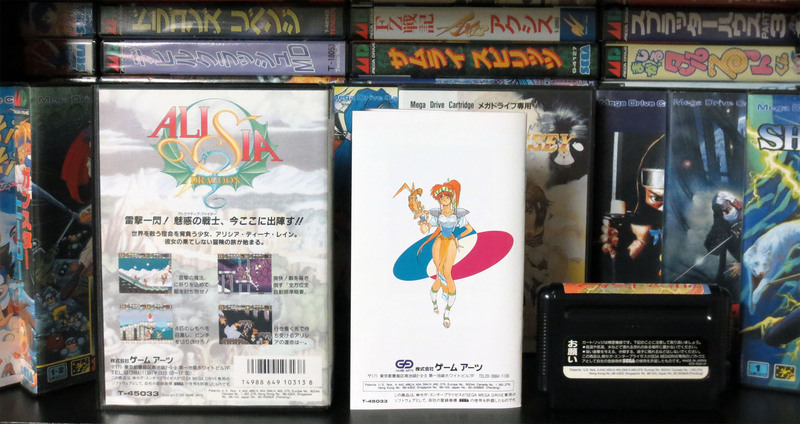 In my previous post called ‘Pick-Ups – Sega Mega Drive, Almost Spectacular!‘ I found a way to get good prices on what are otherwise wildly expensive games. Part of what I did in ‘Almost Spectacular!’ was use ebay to see if I would be able to find the missing components that I would need before diving into that previous purchase. 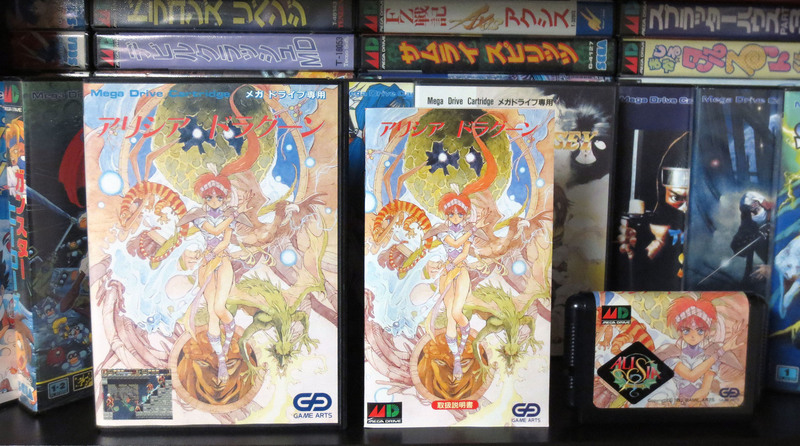 During that search I stumbled onto two other ebay listings from the same seller for different yet equally elite Japanese Sega Mega Drive games which are also very desirable and hard to obtain. If I remember correctly each of these games were listed on ebay for $230 CAD each. Which is about half (or a bit more than half) of what I’ve come accustomed to seeing them list for. So I did what every cheap bugger would do and I messaged the seller offering $300 CAD for both; even suggesting we could take the deal outside of eBay. I received a very polite ‘no’. A ‘no’ backed-up with sound reasoning that I could not argue with. 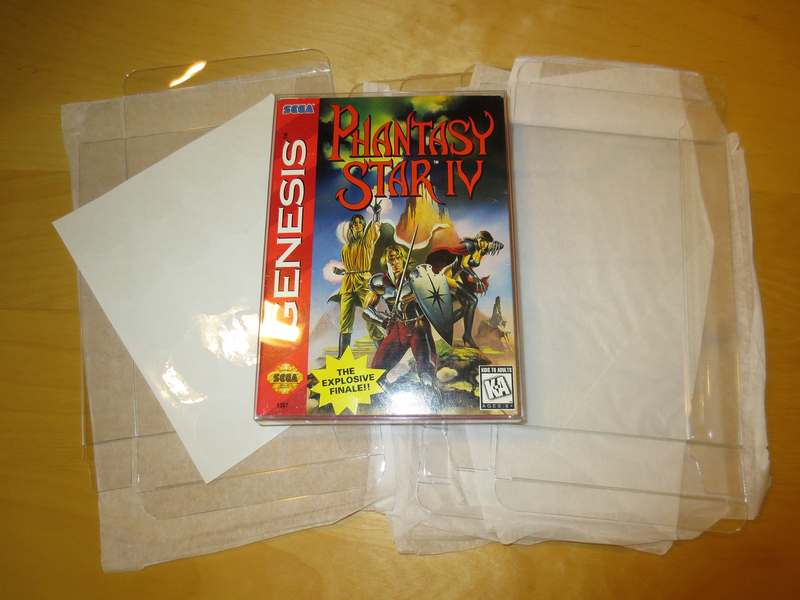 Because just like the seller I also believed he would be able to sell these games for his asking price. 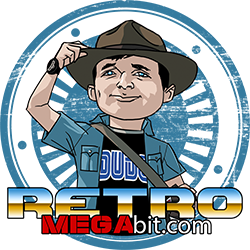 We exchanged a few messages and at one point the seller suggested that I look into emulation or Everdrives (flash carts) not realizing how Sega crazy this particular Dude is. Oh well… you know what they say ‘better to have low-balled and lost than to have never low-balled at all’. Some time later I received a message in my personal email from this seller. Previously when I suggested a deal outside of eBay I did sneak in my email address into the ebay message system. To my surprise the seller messaged me and was pleased that I didn’t blow up over failing to make a deal and he seemed satisfied that I wasn’t looking to flip these games. I got a counter offer; $350 CAD plus $20 shipping for both. That really is a lot of money. 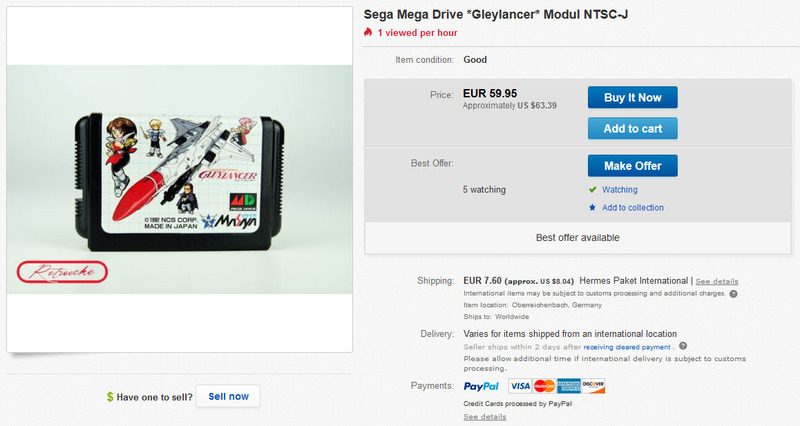 But being apart of the Mega Drive scene for many years I knew right away that this really is a great price. And the counter offer was just 14% more than my offer. Should I walk away and wait for retro fever to die down? Or tack on some more money to an already large sum and just do it? 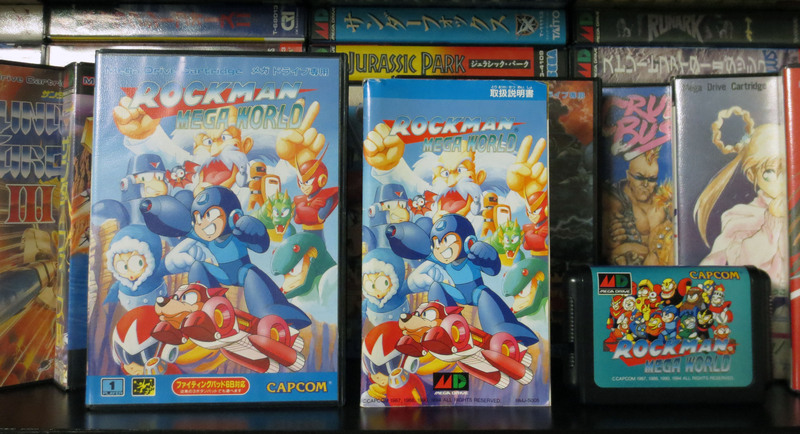 So, for $185 CAD (~$144 USD) each I now have Rockman Mega World and Alisia Dragoon for the Japanese Sega Mega Drive. 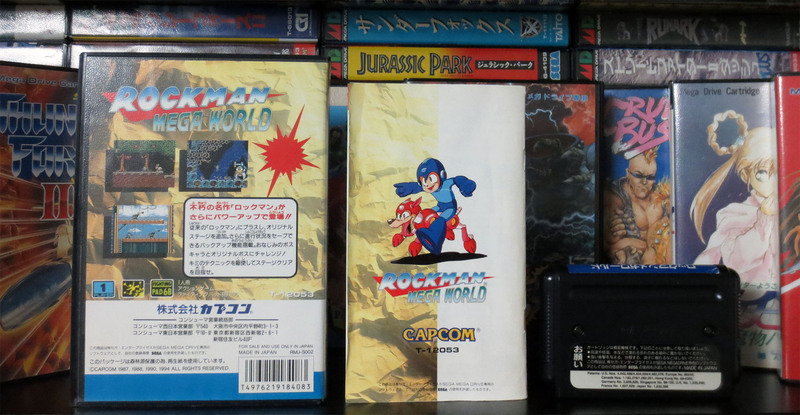 The back of the Rockman cartridge is the first time I’ve noticed a variation as to where the rear sticker is placed. 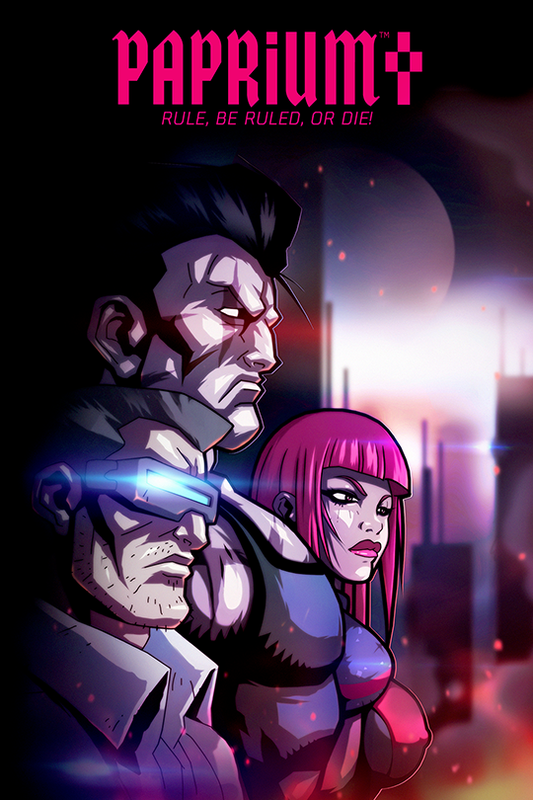 Is it unique only to this CAPCOM game? I don’t know. 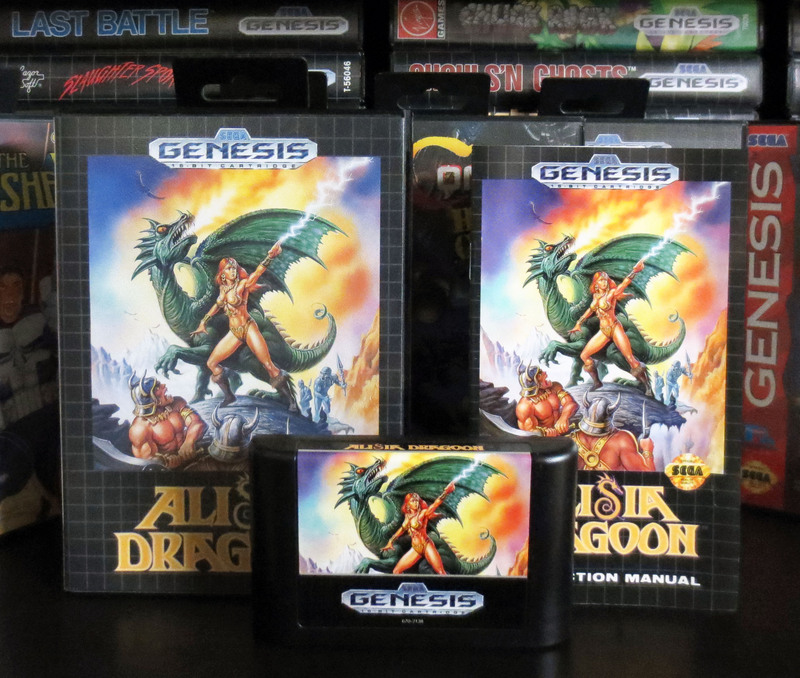 I do have the North American version of Alisia Dragoon and as good as the Genesis Alisia Dragoon artwork is the Mega Drive version is better in my opinion. 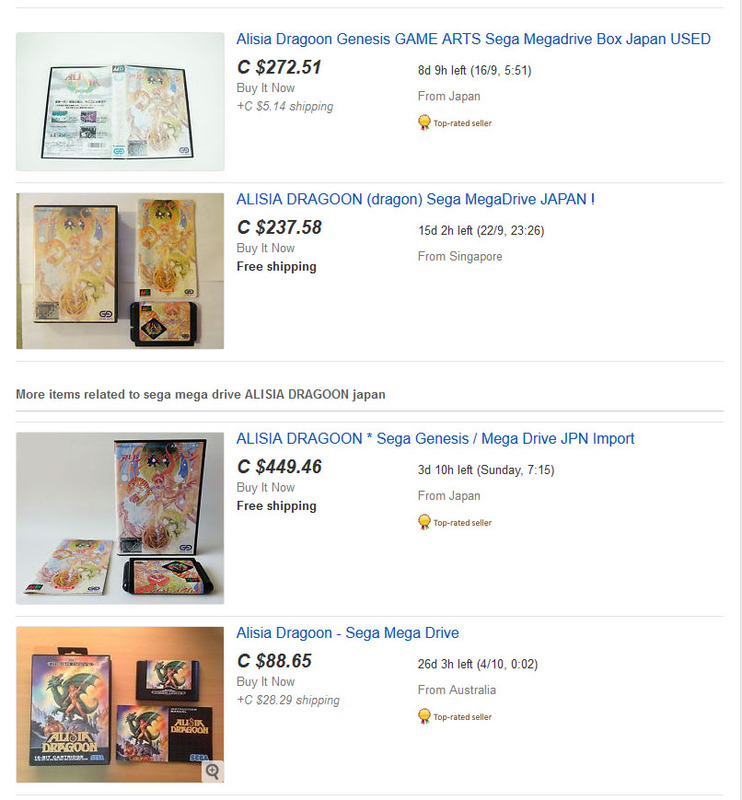 Years ago I remember repeatedly passing on Alisia Dragoon when it was still commonly below $100. I had no idea that retro games would explode like they have. Who knew?! 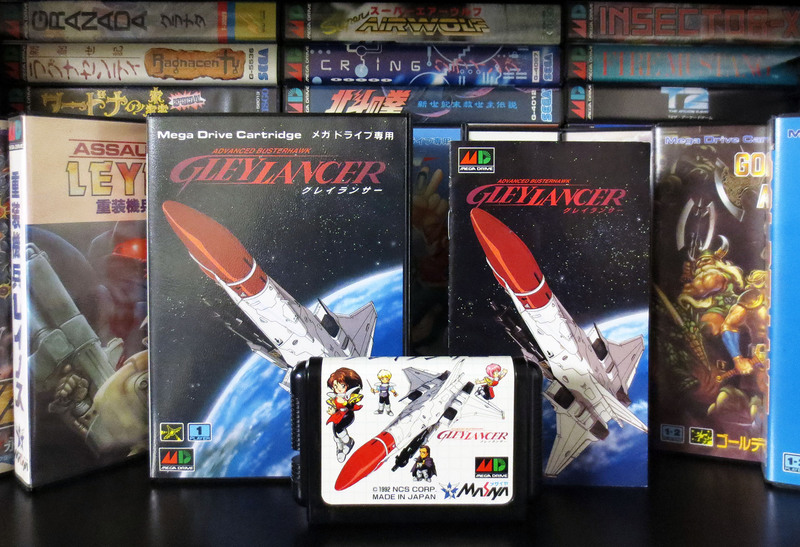 And just like I did when I blogged about Gley Lancer and Slap Fight I decided to have a look at eBay to compare prices with these recent purchases. 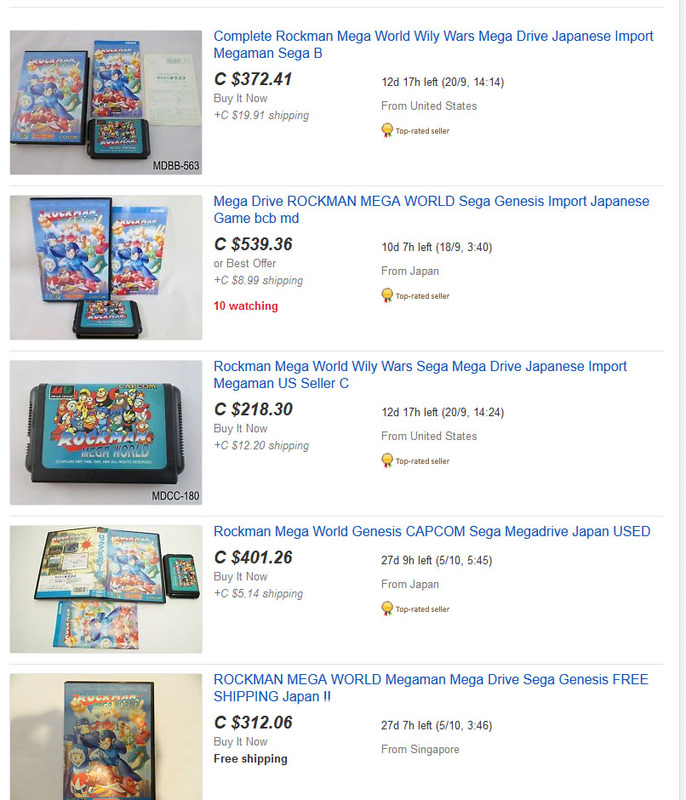 The lowest price I found for Rockman Mega World was $312 CAD. Which means the price I was lucky enough to receive was 40% lower than eBay’s best. And a whopping 65% lower than the highest ebay price! It really makes me wonder if these games ever sell at those prices. 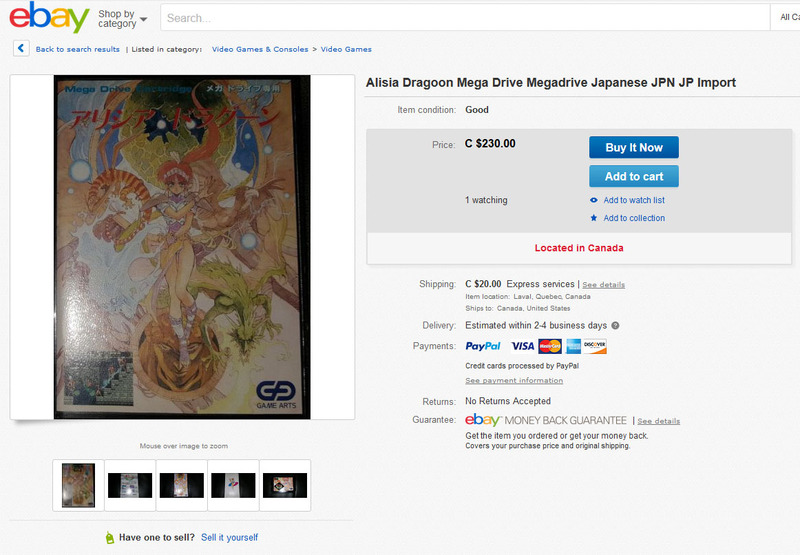 The first ebay listing for Alisia Dragoon (see below) I’m going to dismiss. It’s so sun-faded that it’s almost a white sheet of paper. However, the second listing is even cheaper and in much better shape. Once again the best price is coming from Singapore at $237 CAD. While Japan is again laying on a really heavy price tag. This time I’m receiving a 22% discount compared to eBay’s best. And a 58% discount compared to ebay’s highest price. In both cases above my ebay search results returned very few matches (as I expected). 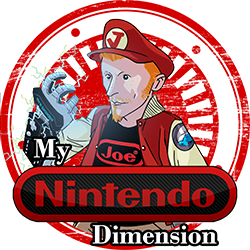 But don’t let this scare you in your own video game hunts. 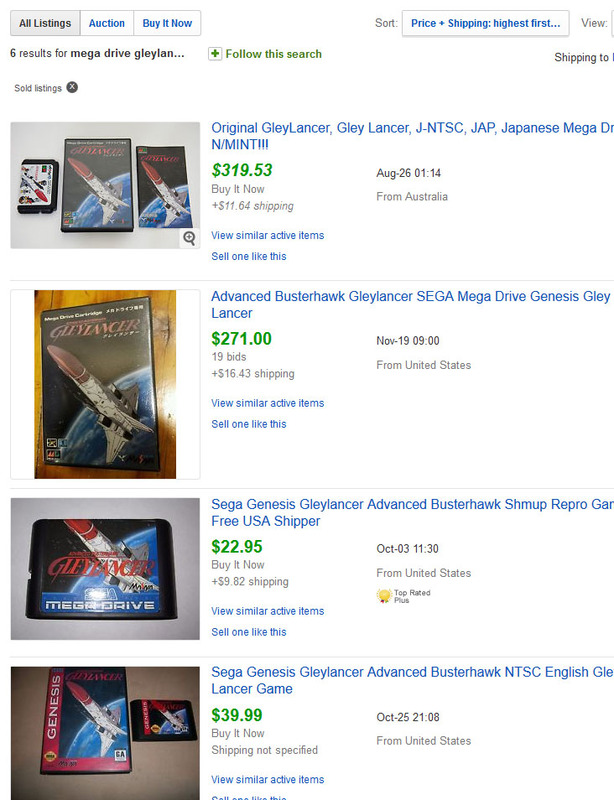 Right now in 2016 many games are expensive on ebay but are not truly rare. 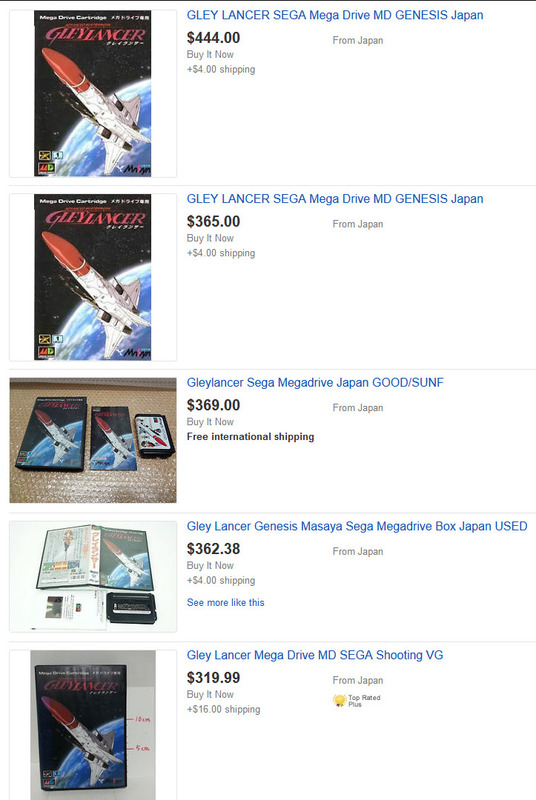 The prices listed by the above Japanese sellers are common and are what I’m accustomed to seeing for these kind of Japanese Mega Drive games. Try as best as you can to resist there are other options! 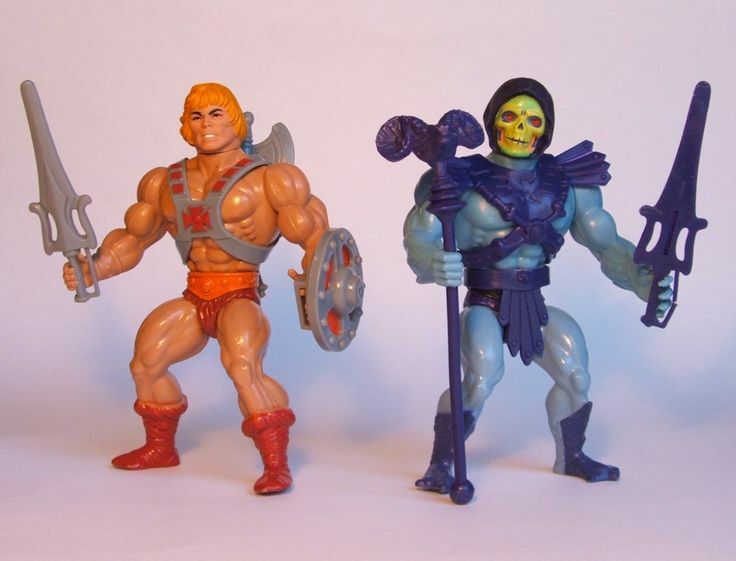 I really do feel that this post does a great job demonstrating how much of a premium you’re likely going to pay when shopping on ebay. Patients is the key. You never know when a better price will come along or when a perfect stranger will decide to give you a bro deal that you did not deserve. 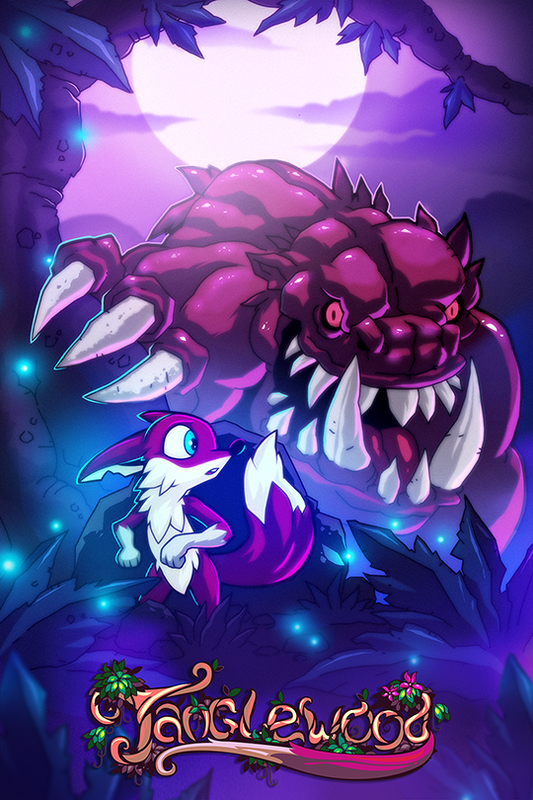 Thank you for the fantastic games! If the Universe is listening then there will be plenty of good-karma coming your way. 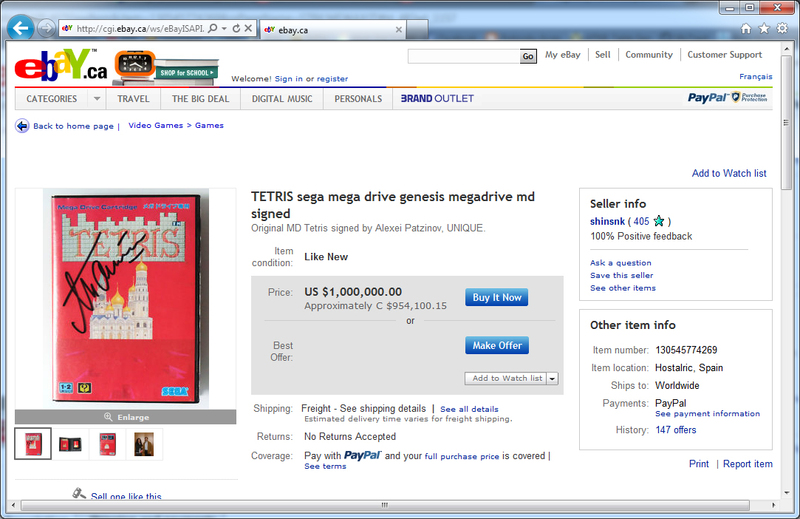 Once long ago I owned a copy of Tetris for the Mega Drive. 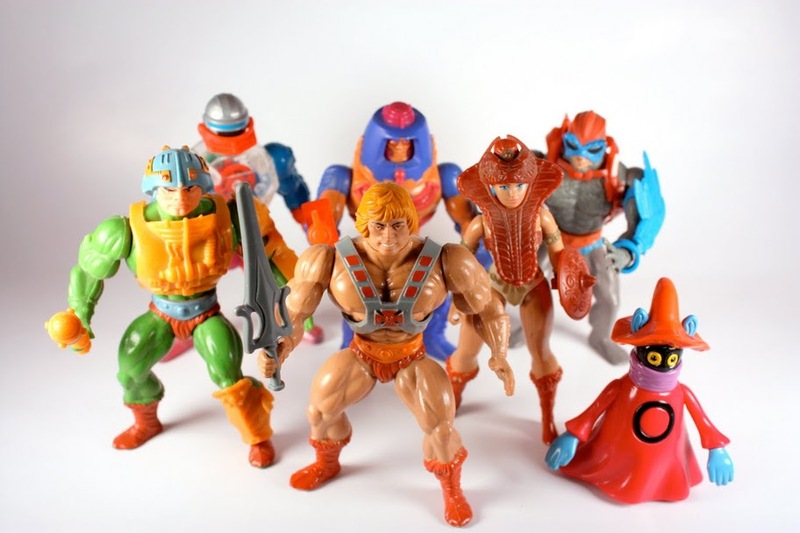 The knock-off bootleg version. Then I traded it away long before I knew how rare it was. Well, that is, how rare the actual licensed version is. Knowing that I’d never end up with the licensed copy I really wanted to try and get my bootleg version back. Not so easy. Those few times it showed up on ebay it was listed for hundreds of dollars. Sometimes for just the cart. A BIG Danke Schön to my fellow collector auf Deutschland! 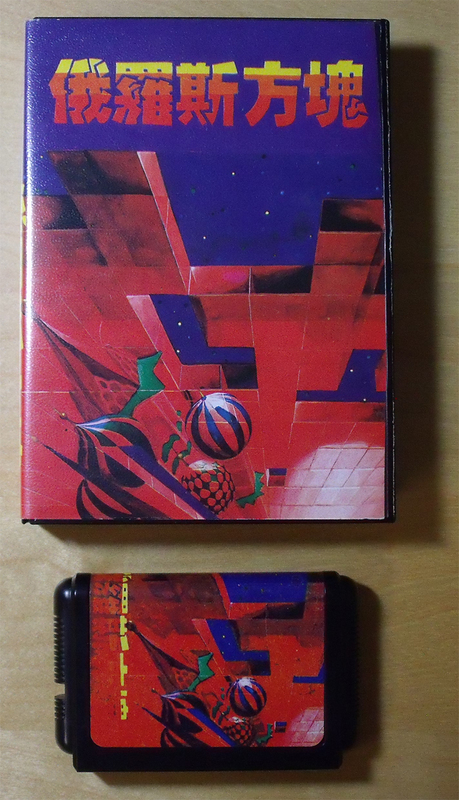 This is what Sega’s officially licensed copy of Tetris was going to look like for the Japanese Mega Drive. 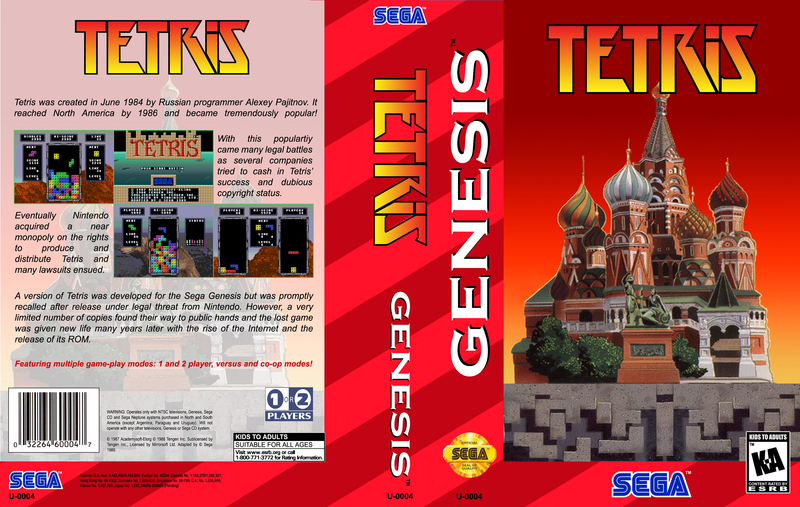 Sega ended up losing the license for Tetris on consoles so they had to destroy the copies they made. With all of the recent hype for the originally licensed Tetris it really nailed home the idea that I’ll never have it. Which for me adds some extra value to my bootleg copy. 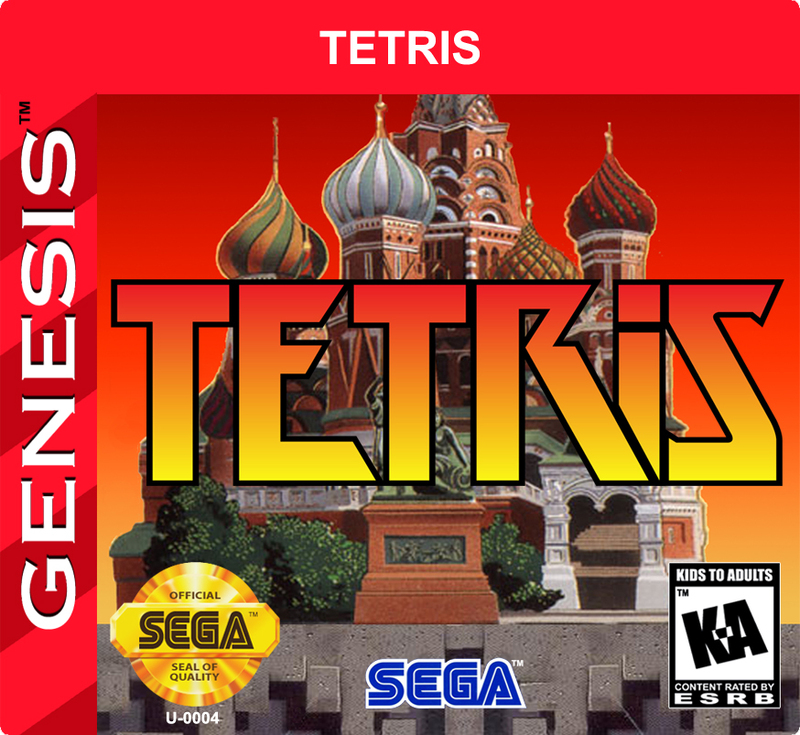 For fun I even considered trying to Photoshop up a copy that looks like the licensed version but despite how simple the Tetris cover looks it’s really not that easy to reproduce (at least for me). And from a poster that I enjoy following here’s a youtube video detailing the ‘what’s what’ of the licensed Mega Drive Tetris.